16.69 Acres of development banging on the Marine Drive. Peripheral vigilance through CCTV/cameras and patrolling by security guards. Multi Court (Mini Football, Basketball & Velleyball). Kerala is a wonderful place with wonderful people living around. The people so wants to buy apartments seeing the lifestyle over here. Buying apartments become quick and easy with Purva Marina One. They ensure you apartments with no quality compromise and provides customer satisfaction. The apartments are designed in a very beautiful way with best infrastructural facilities and modern architecture. 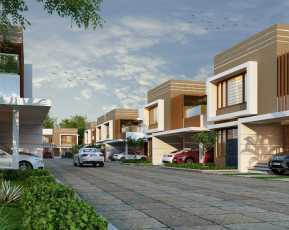 There is a wide stretch of lush greens provided to enjoy a typical green environment around you. The complex design of the Purva Marina One makes comfortable, luxuries and elegant living facility for your living. 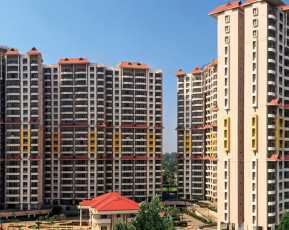 The location of the property in Kerala is strategic and well connected to the prime location. The apartments are in a location where you can be free and breathe fresh air away from the hustle and bustle of urban areas. It is a quiet and peaceful place which relaxes your mind and body with nature and environment around. The destination of the apartments is hassle-free and have personalized stylish planning. The layouts, as well as interiors of the apartments, are well-planned with optimum utilization of space and there is a free and utmost circulation of fresh air and ample natural sunlight. There are designed spacious wide balconies and large windows where you can sit have a clear view of nature and lovely local views. The apartments are provided at a premium brand and with competitive rates without compromising the quality. 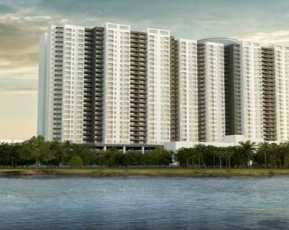 Purva Marina One price is affordable and reliable. 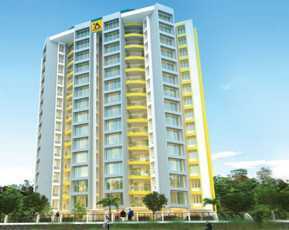 Puravankara Purva Marina One is known as one of the proudest presentations by Puravankara. The location is hilarious and unbeatable. It gives you the smoothest access to neighbouring roads as well as the highways and thus known as the hustle-free commuting. The apartments are designed in a way which gives you optimum utilization of space and allows you free circulation of fresh air and ample natural sunlight. 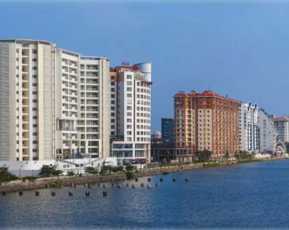 Puravankara Purva Marina One is of the most beneficial project in Kerala. The pleasing interiors, as well as the exteriors, attract the buyers and the investors. The prices are affordable and apartments are meant to be heart-warming at is supported by friendly payment plans. This means the payment can be done through sections or part payments. The buyers and the investors can thus invest in Real Estate in Marine Drive Kerala smartly and be a proud owner of this sophisticated home.